It's a note none of us ever want to receive. In early 1865, Johannes Brahms' brother wrote: "If you wish to see our mother for the last time, come quickly." But Brahms was too late. In his grief, he began a new work. Based on scriptural texts, Brahms' "A German Requiem" embraces the mystery of death with a quiet serenity. For those in dark sadness, the piece provides an abiding sense of consolation. 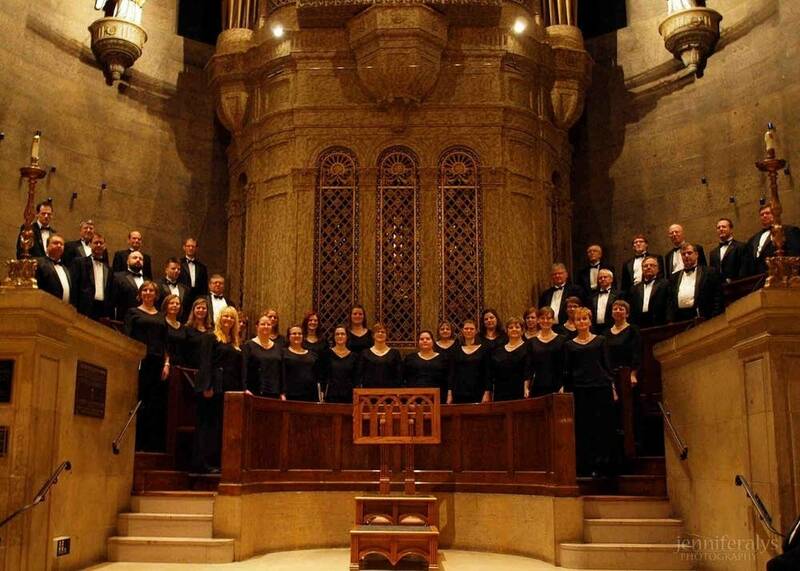 In this week's Regional Spotlight, from a performance given last month, Exultate, led by Thomas Rossin, sing the final movement of the work, "Blessed are Those that Die in the Lord."